As Oscar Wilde famously said “there is only one thing worse than being talked about and that is not being talked about”. 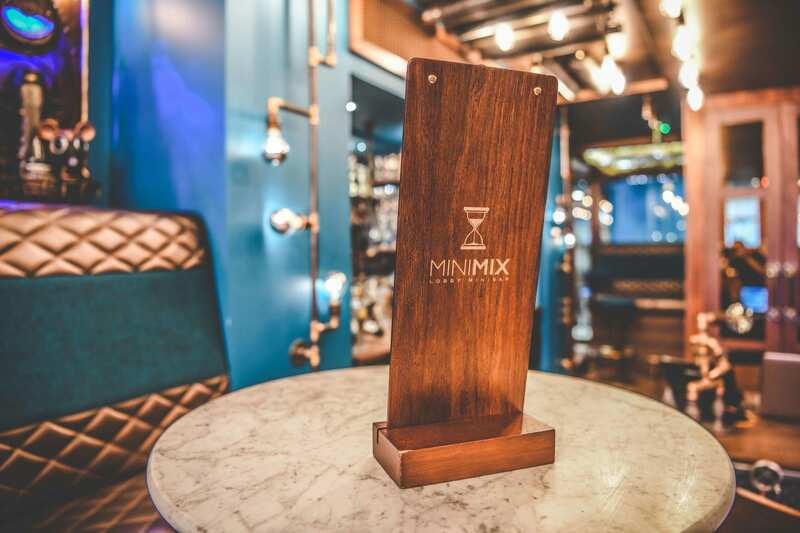 Well, possibly the world’s largest mini bar ‘Minimix’ at the Megaro Hotel in King’s Cross London certainly generates curious chatter amongst all guests due to its freakish decoration and moreover the legend behind its inception. As Megaro Hotel Operations Director Christian Kaberg begins to tell the story of Minimix he forewarns listeners that they may think his explanations are a fallacy. 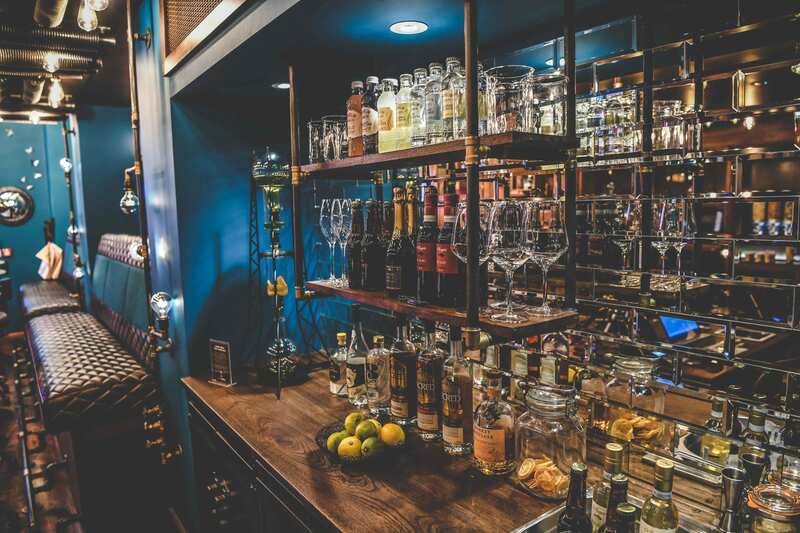 However, as he points towards all the displays on the walls, an instant connection is made as to how British born designer Henry Chebaane created this mini bar to be marvelled at. Minimix is a journey through local history where during the Victorian era King’s Cross was the storage hub of coal, gas and ice, with the latter being accompanied by unexpected guests in the form of mice. As such this is illustrated by the presence of mice ornaments that at first glance appear to resemble the cartoon character Mickey Mouse! 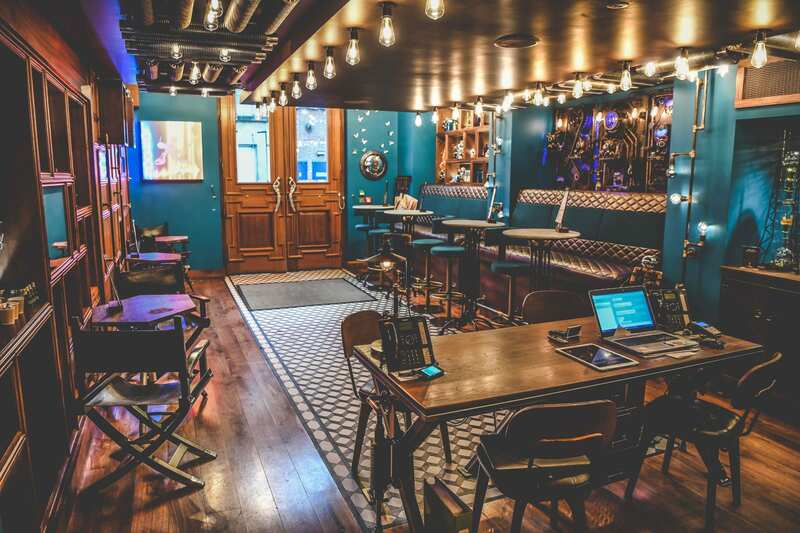 Elsewhere there is a splattering of butterflies next to the front entrance doors, geeky flasks along the sidewalls that resemble blue asphalt and dramatic lighting hanging from the ceiling. 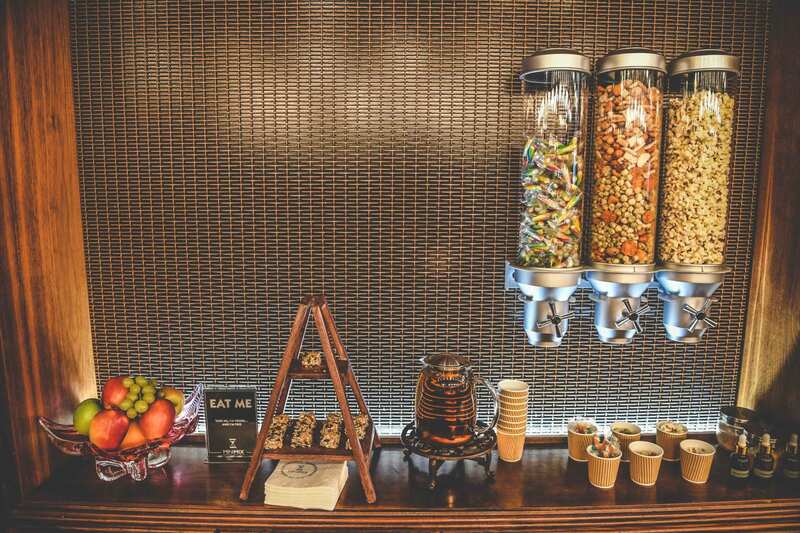 Whilst there are suite rooms within the hotel that contain mini bars, they serve their purpose without the presence of snacks and beverages. Instead, they come stocked with a pair of cool socks, a book and a goodwill message to encourage ‘mini talk’ in the lobby where the staff are ready to create the sociable vibes. The one aspect of normality is that Minimix is ultimately a mini bar and therefore self service is the order of the day. Beverages are everywhere you look, whether you fancy a bottled beer that can be grabbed in an instant from the shelves next to your chair, or if you prefer to create (or make a mess at attempting) a cocktail. Should you be wanting the memorable selfie, then be sure to purchase a bottle of Minimix branded beer alongside the towering popcorn dispenser. 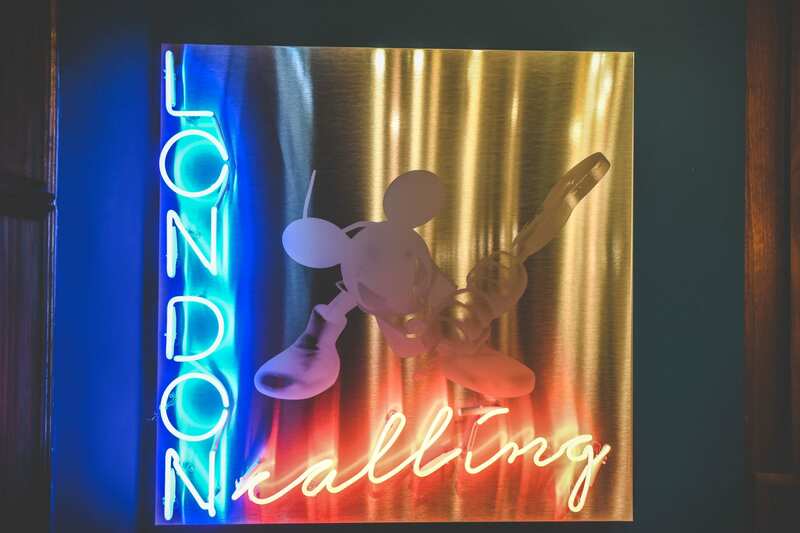 For those that are rail travellers inbound or outbound via King’s Cross, London’s calling you to celebrate at the Minimix. In summary the three M’s of mice, music and mixology await within one corridor. « Domestic luxury Toyota is just unavailable in the UK, which is sad.